How can Event Bridge help me? The idea behind Event Bridge is simple. 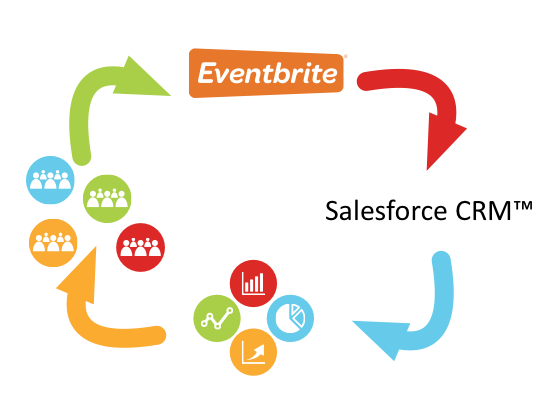 Event Bridge frees your data from Eventbrite, cleans it and herds it into Salesforce. You find out what touches your tribe. You engage with your tribe in ways that they will enjoy. When all your information is all in one place, your whole organisation can report on it (and engage with your tribe and improve your events).